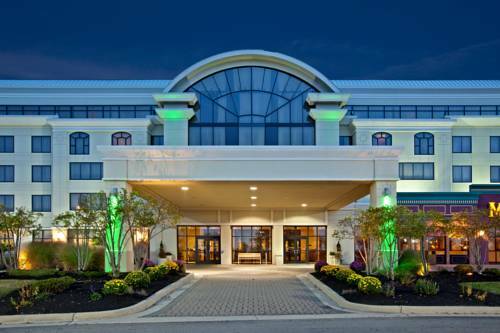 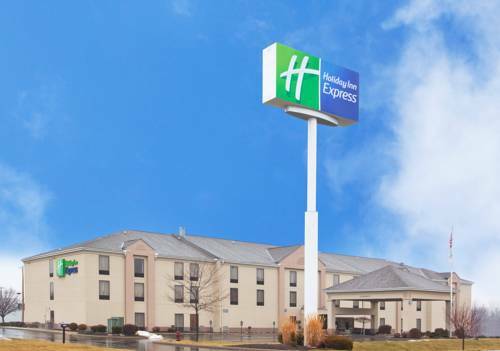 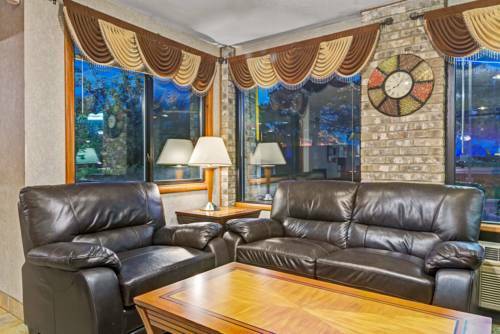 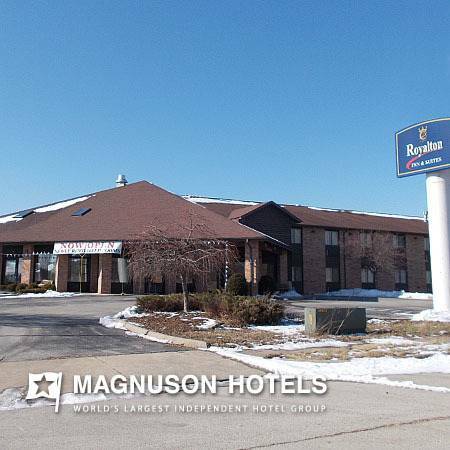 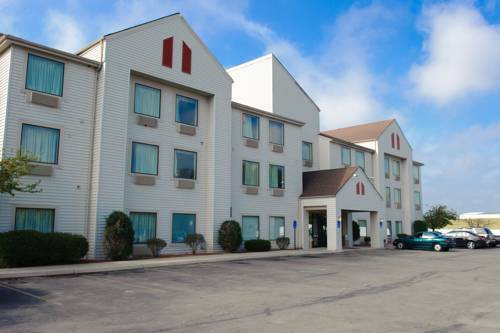 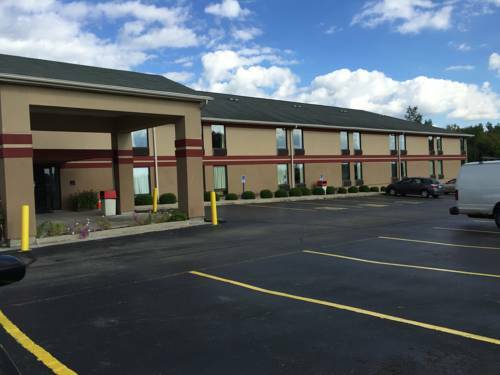 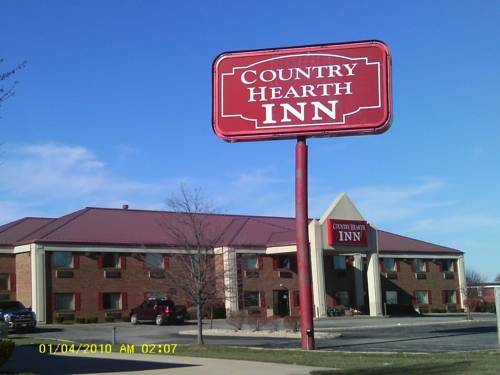 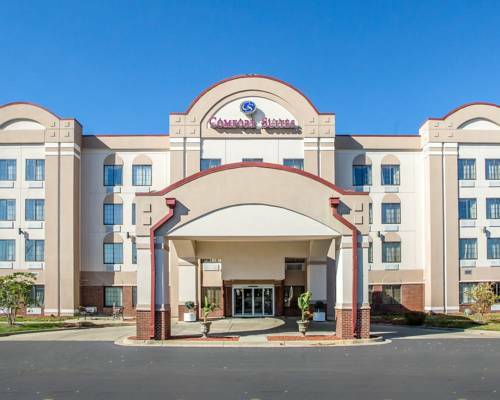 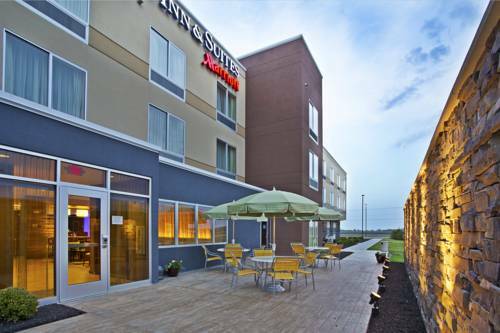 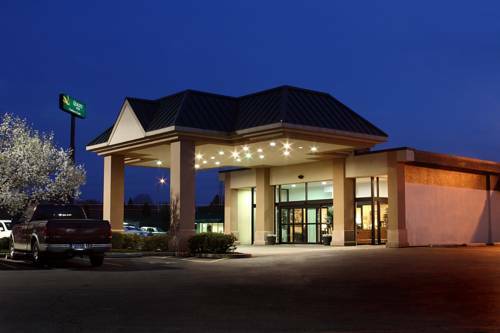 Regardless of what your cause for your trip, Fairfield Inn & Suites Jeffersonville I-71 is a great place to spend time. 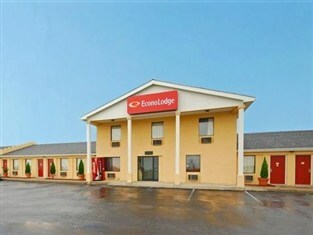 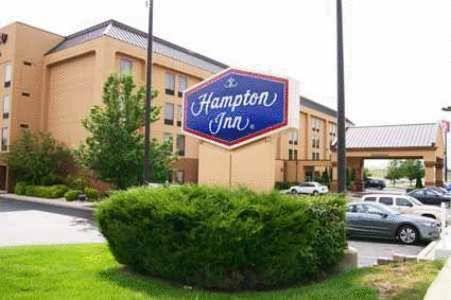 These are some other hotels near Fairfield Inn & Suites Washington Court House Jeffersonville, Jeffersonville. 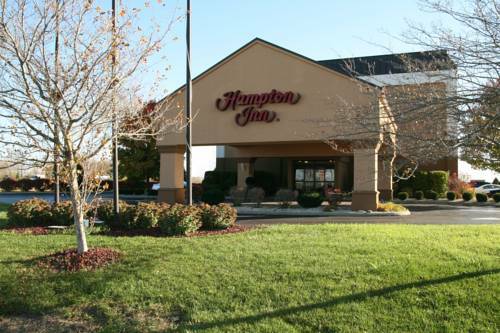 These outdoors activities are available near Fairfield Inn & Suites Jeffersonville I-71.